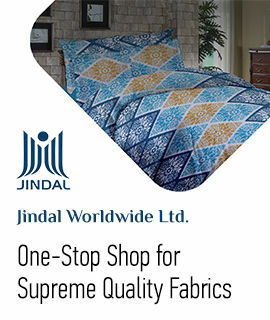 We introduce ourselves as one of the acclaimed manufacturer and exporter of Bed Comforters. We offer a wide range of comforters that come in a plethora of colors, color blends and patterns. Our clients can avail high quality Bed Comforters which is made from different types of fabrics such as silk, cotton, satin and linen. These are available at industry leading prices and are known for color fastness, smooth finish, tear resistance and shrinkage resistance.